Let’s welcome Lyka to team Courtesans! New to the business and ready to get her feet wet, Lyka makes a great addition to our lineup. A down to earth Filipina teen with a petite frame, Lyka is ready for a GFE good time with you tonight! 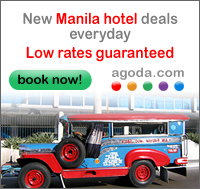 For booking and inquiries, call us now!